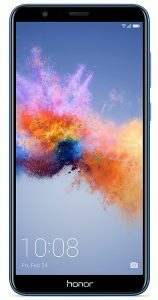 Best Budget Smartphones 2018 - Under Rs.15000 Available in India. As there is a lot of Smartphone available in the market, it has become difficult to choose which one to buy. It has become very difficult to decide that a Smartphone is perfect for you. This blog may help you to choose one from the below list of best budget smartphones 2018 under Rs.15000. 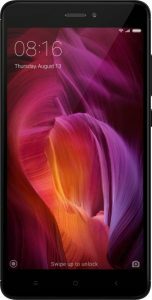 So, today I came up to you with a list of best budget smartphones 2018, under Rs.15000 to ease your work. So, let’s get started. Yes, Redmi Note 5 Pro, no doubt tops the best budget smartphones. And why not, this phone has almost all features at such a reasonable price that everyone would like to have it. This phone also comes with the Face Unlock Feature. 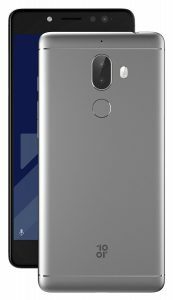 Redmi Note 5 Pro is a best budget smartphone 2018 and good choice to buy, but its design is like copied from Iphone X. So, if you don’t bother its Iphone X copied look then go for it without thinking. Sorry Redmi lovers, but I choose this Honor smartphone over other Mi phones, reason I will tell you afterwards. Honor 7X does outstanding in all aspects, it also gives a tough competition to Redmi Note 5 Pro. But choice is always yours. It is also best budget smartphone 2018. 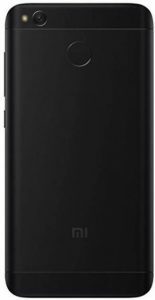 This is an excellent Redmi phone but because of its price it has got this position in my list. 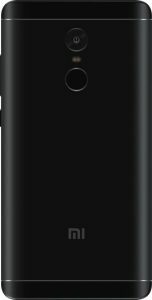 Mi A1 is an excellent Smartphone but its price is same as Redmi Note 5 Pro, so if people have to choose between them most of people will choose Redmi Note 5 Pro. But remember choice is always yours. Most of you have never heard of this Smartphone but this Smartphone really deserves a place in my list. 10. Or G comes in 3GB variant in Rs.9999. 10. Or G does excellent in every aspect. A new brand may be difficult to trust but 10. Or G is outstanding. Honor 9 Lite comes in best budget smartphones 2018 because of its low price and camera performance. 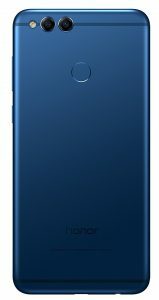 Honor 9 Lite may not be a good choice for everyone, but still it is a good choice for camera lovers. But it always depends on you which Smartphone is best for you. 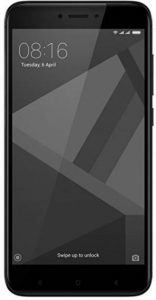 Redmi Note 4 is Value For Money. It is the sixth Redmi budget mobile in my list. Redmi Note 4 is gives an excellent battery life and all round performance. It has good built design. So, it depends on you. The only thing I want to say about this device is “Value For Money”. Nokia 6 is one the few android phones Nokia has launched a few months ago. Price of Nokia 6 made it difficult for it to be in the list. The price of Nokia 6 is too high according to its tech specs, but its built design and Durability make it worthy. One thing which I really not liked about Nokia 6 is Hardware button. 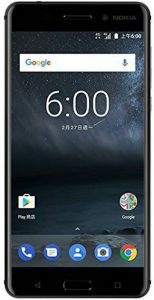 If you don’t bother that Nokia 6 may be the perfect choice for you.